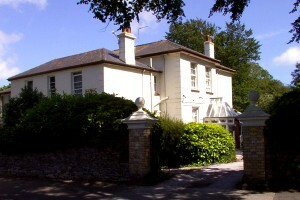 Welcome to Torbay Residential Homes. Below you will find a selection of residential care homes and Nursing homes in the Torquay, Paignton, Brixham and Newton Abbot area of Torbay Devon that offer a wide range of nursing care, respite care and help to suit your particular needs with pictures and contact details. Click on the pictures below to take you to that particular home.